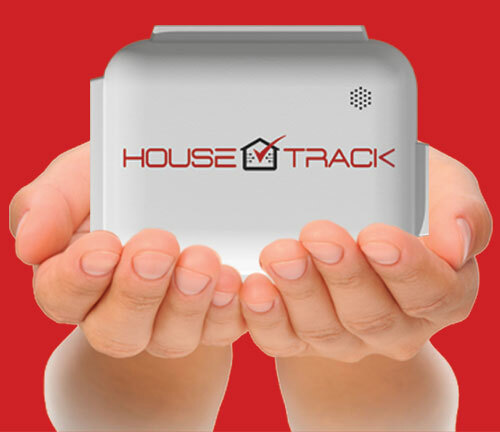 HouseTrack The Future of Home-building is in Your Hands. The Future of Home-building is in Your Hands. Give yourself — and your buyers — a built-in advantage with the HouseTrack Interactive Energy Management System. Attract today’s energy-smart, environmentally-conscious home-buyer with a solution that monitors home energy trends…pinpoints power hogs…and makes electric bills more predictable. As a builder, you’re all about setting yourself apart from the competition while delivering what your customers are looking for. And homebuyers? They’re seeking smarter ways to manage energy. For their households. For their community. And for the planet. Easy! Build HouseTrack into your project. GET YOUR FREE HOUSETRACK QUOTE TODAY!